The Word Alive have had ups and downs, but finally have seemed to have found a style that works for them. This month we've got them for our Featured Band! To read last month's Featured Post, click this (link). 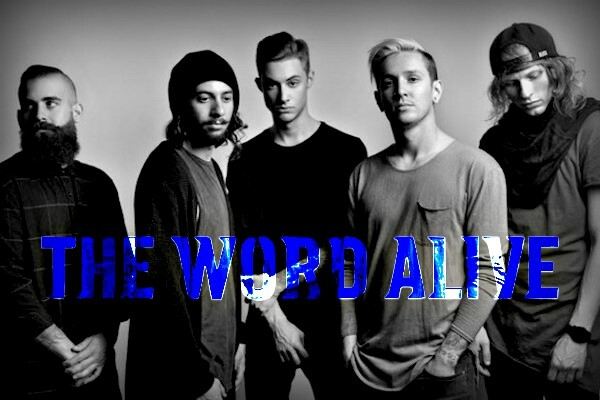 And to read our review of The Word Alive's new album, "Dark Matter", click this (link). If you'd like to suggest a future "Featured Band"leave a comment. Don't forget to catch The Word Alive on this year's Warped Tour in the Monster Energy Party Area. The Word Alive have never been one of those "big name" bands. 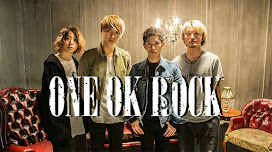 They're well respected in the metal circuit, as well as in the "alternative" music scene, but haven't had the massive success like other metalcore bands have had (Asking Alexandria, Memphis May Fire, Bullet for My Valentine). Which is a shame, since recent work has proven the band are among the better of the bunch. TWA's first three releases, "Empire", "Deceiver", and "Life Cycles", are each strict modern metalcore. Intense, powerful and aggressive in every sense. The latter of the three does deviate a bit, featuring a stronger electronic presence, and the use of more clean vocals. But all three are definitely fit together. Then there's 2014's "Real", which is sort of a mixed bag of tricks. You get some of the old, but a lot of new material that doesn't sound like the band had their thoughts gathered when writing. It's disconnected at times ("The Runaway", "Play the Victim", and "Lighthouse"), but the moments when they nail it, they really nail it ("Never Forget", "Broken Circuit", "Glass Castle", and "To Struggle And Claw My Way"). Fast forward a year later, and the band make the bold decision to go ahead with a new sound. Like many of their fellow metalcore bands, they chose NOT to limit themselves to their genre, and incorporate other musical elements. "Dark Matter" features a much stronger use of orchestration and effects. As well as more clean vocals than unclean, which is a bit of a doubled edged blade. Smith's clean vocals are spot on, but some more screams would have given tracks that extra edge (ie. 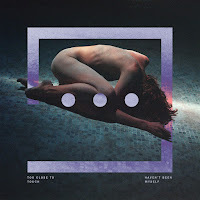 "Trapped" and "Suffocating") Coming into their own, and embracing some of the trends fellow metalcore bands have started, they'd went ahead with this new sound, no second thoughts. Thus far, it's clear this was the right decision. The album isn't as phenomenal as say "Sempiternal" or "Lost Forever//Lost Together" (by Bring Me the Horizon and Architects respectively), but it expands on some of the work done in those two records. As well as forcing the band to move outside their comfort zone. We're going to go ahead and call this style of music "main-core" (alluding to the mainstream stylings found in the high production, use of electronics and orchestration, and the "expansive" feel). Maybe it'll catch on, maybe not.